Richard Turfrey has elected to coach the Wellington Black team and is looking for someone to be the coach of the Wellington Gold Team. Masterton successfully defended the Jacques Cochonnet against Park Avenue in the first challenge match for Round 18. Triples: Bob Bridge/Barbara Johnston/Ralph Priddle vs. Steve Frampton/Simon Grant/Robin Mann 13-8, 13-0, 13-8. Masterton's next challenge is at home to Hataiati. Third day Inter-club results and the semi-final draw. 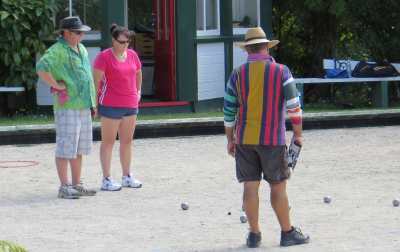 Twelve teams have entered the Khandallah Mixed Doubles (Sunday 10 March). The Wellington teams to take part in the Senior Tri-Star (Sat 16 & Sun 17 March) against Bay of Plenty and Canterbury. 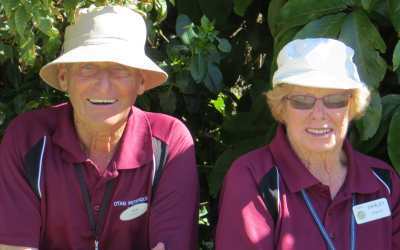 Brian Bradburn (Silverstream), Peter Dennett (Hataitai), Joan Judd (Otaki), Shirley MacDonald (Horowhenua), Sheryl Parslow (Wanganui East), Ralph Priddle (Masterton). Richard Turfrey (Wanganui East) is the coach. Claire Bradburn (Silverstream), Richard Lawson (Hataitai), Joan Miller (Masterton), Bob McCarthy (Otaki), Margaret Mordecai (Otaki), Graeme Morris (Masterton). Pete Hamilton (Wanganui East) is the coach. 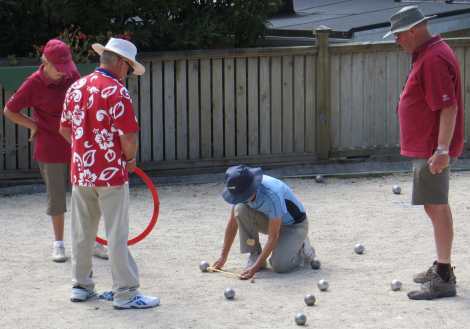 Twelve teams took part in the Khandallah Mixed Doubles. The Trophy final was won by Liz and Michael Rocks from Erica Drake and Richard Lawson. 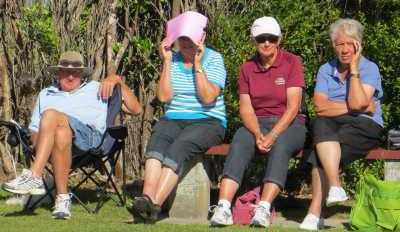 The Plate final was won by Clare Loman and Peter van Heusden and the Bowl final was won by Bob and Jan McCarthy. Wellington Gold (40) won the Senior Tri-Star ahead of Bay of Plenty (30), South Island (25), and Wellington Black (13). More details to come. Sixteen teams have entered the Regional Triples to be played this weekend (23/24 March) at Park Avenue. 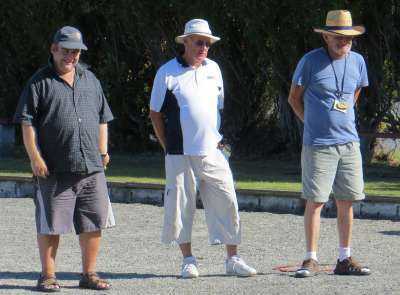 Ian Baine/Jean Baine/Doc Murray (Upper Hutt) have entered for the Day 2 event on Sunday. Two more entries have been received for the Regional Triples. 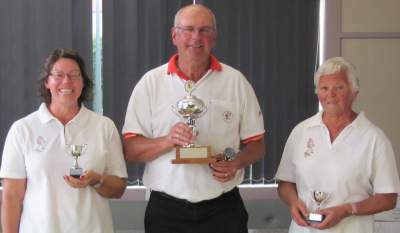 Graeme Morris, Susan Norman and Shirley Selwyn won the Regional Triples Championship at Park Avenue. In the final they beat Bob Bridge, Gordon Dykes and Steve Frampton 13-11. Please find attached the agenda for the next WPA Committee meeting on Thursday April 11 2013. Please let me know if there are any further items to be added. See also two letters attached to agenda. This request will be discussed at the meeting so please gain the views of your club members.